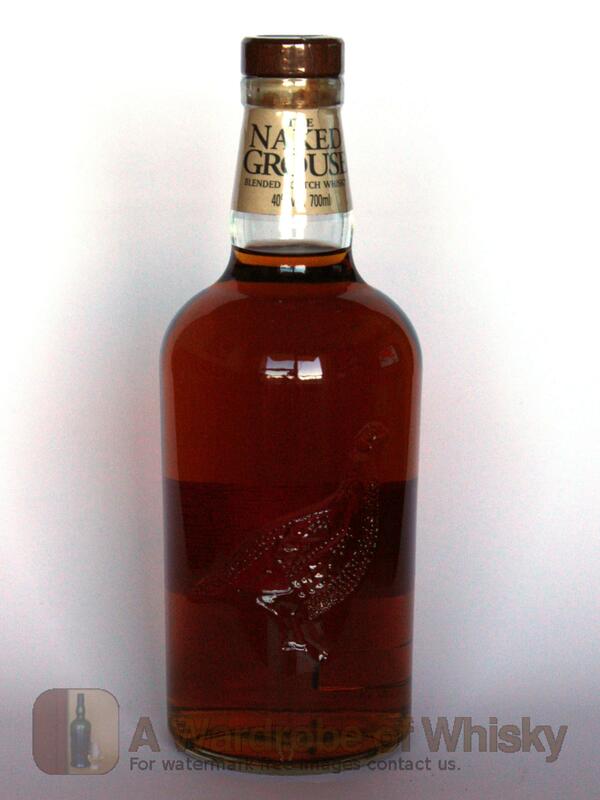 A deluxe version from Famous Grouse, the malt component of Naked Grouse is based around Macallan & Highland Park matured in sherry casks. Nose (87): more than average. 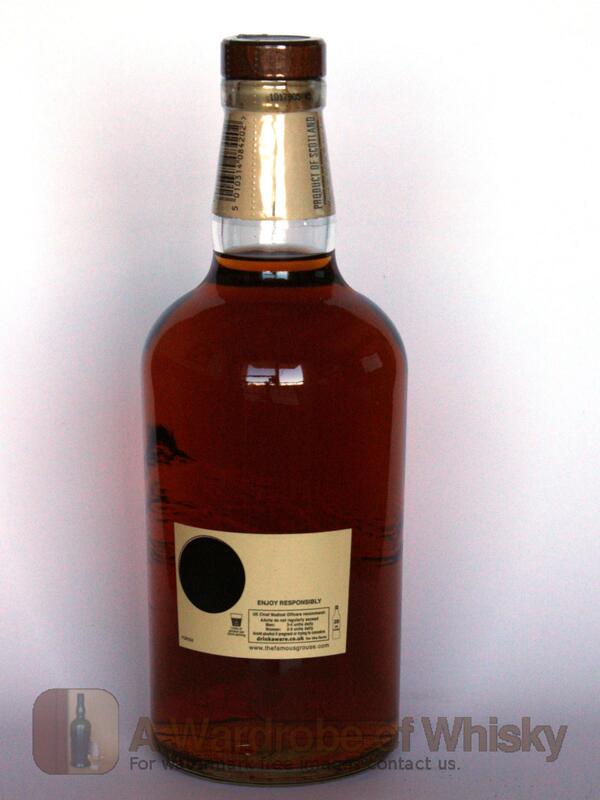 honey, citrus, fruits, wood, apples, cocoa. Taste (90): powerful, oily. honey, nuts, cocoa, spices, citrus. Finish (89): longer than average. honey, cocoa. These bottles have been chosen over others because their nose, taste and finish are more similar to The Naked Grouse than the rest. Go to Whisky-o-matic page to fine tuning other settings.